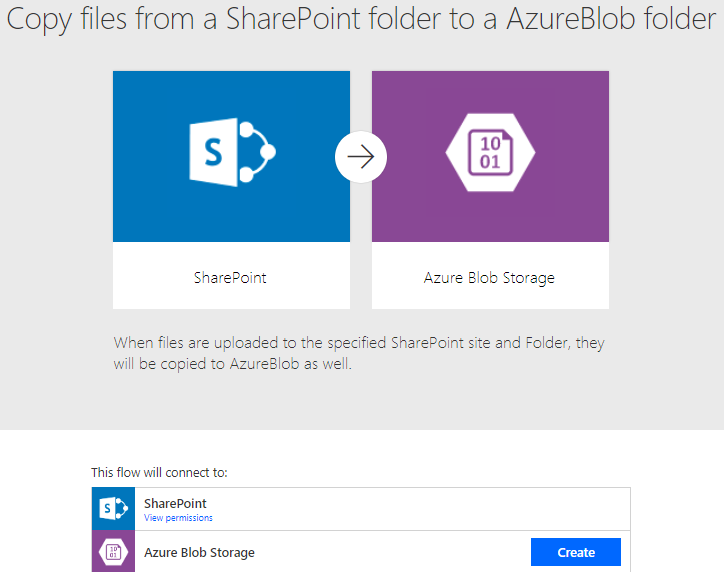 Our CSV file will be uploaded to SharePoint so we are going to use Microsoft Flow to start as soon as file is uploaded to SharePoint document library. Further it can copy file from SharePoint to Azure blob storage which will trigger our azure function and will import file to Dynamics 365. We are going to use following flow template, you can search it under Flow templates. 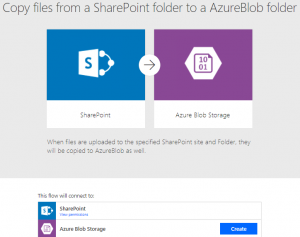 Save your changes, now we can test our flow by uploading CSV file to SharePoint folder and it should copy the file to Azure blob storage and further it will initiate Azure function trigger. 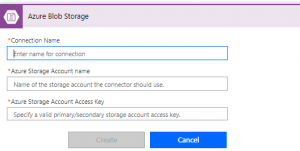 Stay tuned for more Dynamics 365 contents !! Thank you for visiting HIMBAP ! !